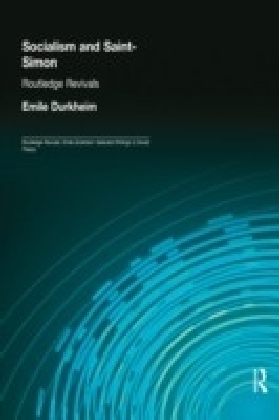 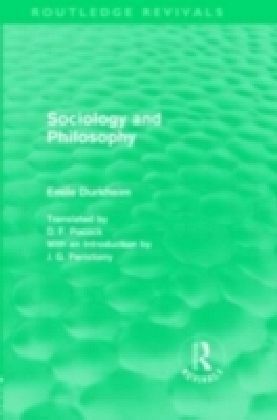 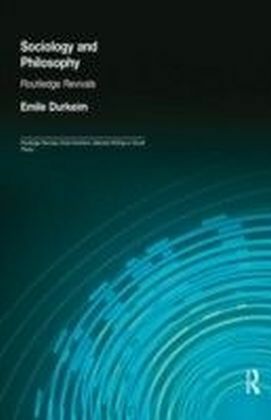 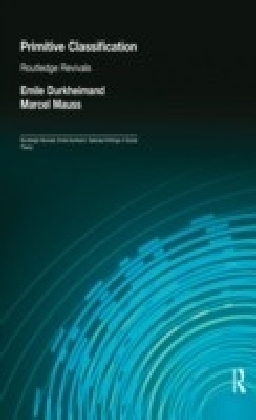 Durkheim's study of socialism, first published in English in 1959, is a document of exceptional intellectual interest and a genuine milestone in the history of sociological theory. 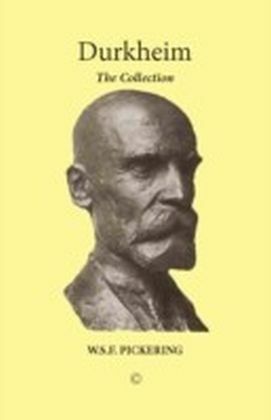 It presents us with the sociological theories of a truly first-rate thinker and his extensive commentary upon another key figure in the history of sociological thought, Henri Saint-Simon. 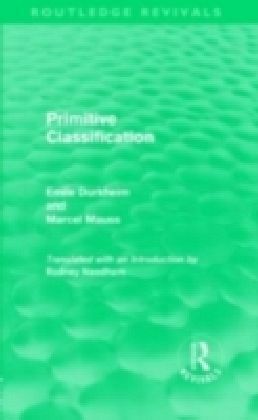 The core of this volume contains Durkheim's presentation of Saint-Simon's ideas, their sources and their development.